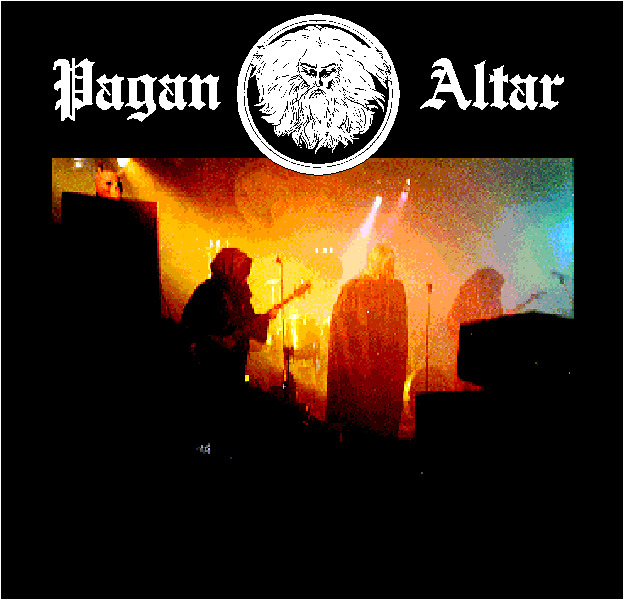 Formed in late-1970's Brittania by cousins Alan and Terry Jones, Pagan Altar played rock music in a most heavy and mystical style. 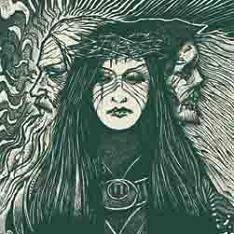 Fame eluded these stalwarts of hard-blues throughout the 1980's and despite their brushes with major success, they remained too late to have been part of the original heavy metal and too soon to have been in the subsequent doom metal/stoner rock revival. 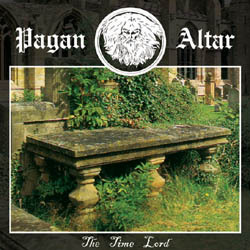 HOWEVER, the timelessness of their music ultimately prevailed as minions of doom-obsessed metalheads kept Pagan Altar's music alive throughout two decades of obscurity. 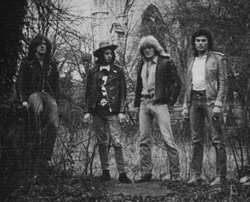 Mid-first decade of the 21st century, the group has reformed to re-record an album of material written but never released during their original tenure as a band. 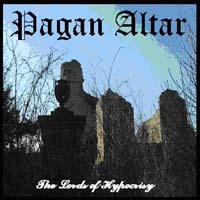 That album, Lords of Hypocrisy, has been met with a collosal reception from fans of doom both old and new, and more material is in the works, namely the Mythical and Magical album.